It looks like Kendall Jenner's brief fling with Gigi and Bella Hadid's little brother Anwar is officially over because they've both been spotted out with other people this week. On Monday, he got very friendly with French model Sonia Ben Ammar outside Poppy nightclub in Los Angeles. And I'm just gonna say, she kinda looks like Kendall, no? Like, did you think that was a picture of him and the oldest Jenner sister? Yeah, same! If you recall, Kendall and Anwar were spotted making out at Socialista in New York City after the CFDA awards on June 4, just two weeks ago. At the time, a source told Entertainment Tonight they were "nothing serious." "Anwar and Kendall are just having fun for now. Both of them recently got out of relationships, and don't want anything too serious." She was concerned about damaging her relationship with Gigi and Bella, apparently. "Kendall would never want to do anything to put her relationship with Anwar's sisters in jeopardy," the source said. "Kendall and Anwar have known each other for years and have always been flirtatious and this is just another sign of that. The two enjoy one another's company and things could change, but for now, it's nothing serious." Kendall, on the other hand, has been going on more dates with NBA star Ben Simmons, including one where she ran into Anwar (awkward!). They both attended Dave Chapelle's friends and family show earlier this week, but apparently, there's no bad blood between the two. 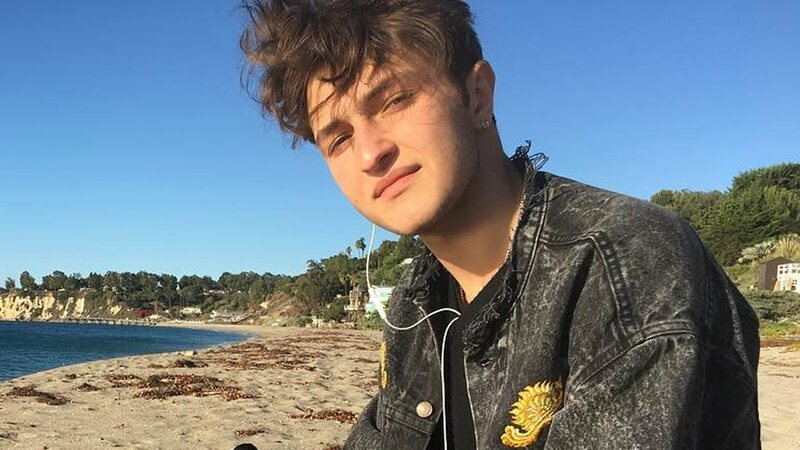 "Anwar Hadid was also at the show, but there was no awkwardness with Kendall or Ben," a source told People. "They said hi and everyone was friendly." Welp, it was fun while it lasted!